For the past five weeks, we've highlighted resources to help students manage their time, get academic support and guidance, stay motivated and inspired, and save money. Check out all 125 Resources That Help Students Succeed right here in this master list. 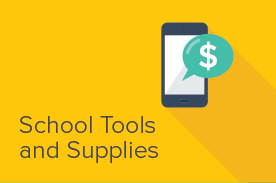 In the final part of our five part series of resources to assist you in your student journey, we take a look at free and low-cost alternatives to school supplies and academic resources. Here are 25 tools to help you enhance your academic experience. 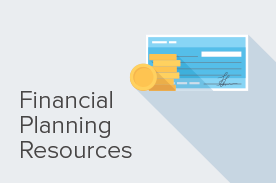 In the fourth part of our five part series of resources to assist you in your student journey, we take a look at resources to help you with your Financial Planning. Here are 25 tools to help you save for school and make the most of your budget after graduation. 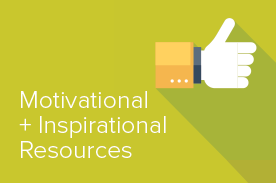 In the third part of our five part series of resources to assist you in your student journey, we look at Motivational and Inspirational resources. Here are 25 tools that can help provide the extra nudge you need to overcome any challenge. In the second part of our five part series of resources to assist you in your student journey, we look at Support and Guidance resources. From websites through apps, there a number of ways to get support as a student. Here's our favorites.